Our first round of fixtures for this season ends this weekend with an away game at Dunfermline. We last played each other in March this year when Nicky Clark scored a hat-trick in their three - one win at East End Park. Jordan Marshall scored our goal that day. Our previous visit to Fife was a much better afternoon, when we played one of our best games of last season and ran out comfortably five - two winners, with Stephen Dobbie scoring a hat-trick on the back of Chris Kane's double. The other two games last season ended goal-less. 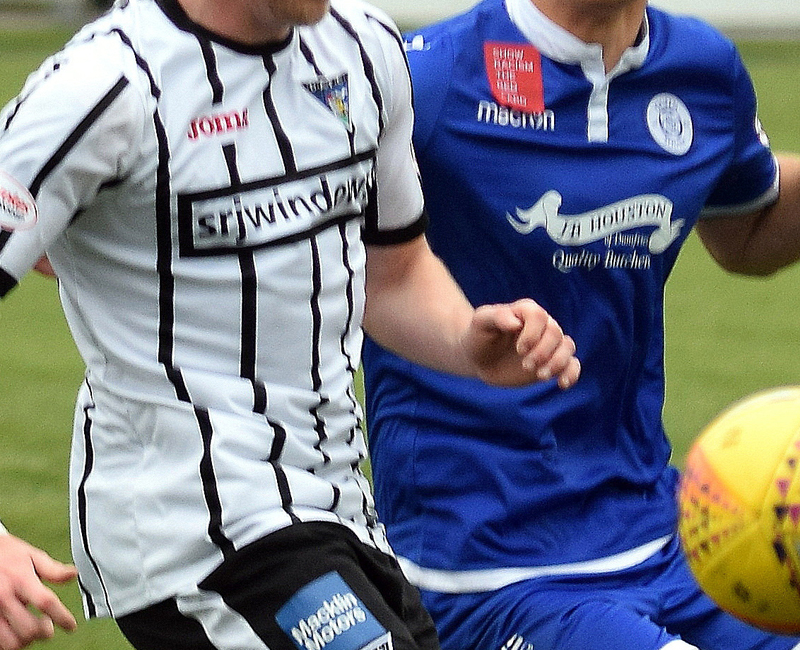 Both sides have made a sticky start to the league campaign and Queens boss Gary Naysmith is looking for his side to bounce back from last week's disappointing cup exit at East Fife and to start turning draws into wins. "The game last weekend spoiled my whole weekend as it just wasn't acceptable. I felt that East Fife wanted it more and we didn't do the ugly side of the game properly. They out-fought us and on top of poor defending, we shot ourselves in the foot by missing clear-cut chances and at the end of the day we got what we deserved. The game came on the back of a poor home game against Alloa and we all know that the last two weeks have been way below the standards we expect. But we are all in it together, the management and players, so we will move on and stick together and get through it. We need to take something from the game this weekend, we have only lost two but we have only won two as well so there have been a lot of draws in there. I've said before this could be the season that has the most draws in the Championship. That's where Ayr have benefited they've bounced back from losing to us and gone on to string some wins together, if you can go on a run of three or four victories you can climb the league and unfortunately we've not done that so far. First and foremost, we have to start by getting the fundamentals right. We might look to freshen things up a wee bit as there are players who have been waiting for their chance. Gary Harkins is still sidelined with a hamstring injury but Callum Fordyce is fit again and got some minutes under his belt last weekend". Concession prices are for fans over 60, under 18, a full time student, disabled or unemployed. Please note ID may be required when purchasing a concession ticket. Kick off at East End Park is Saturday, 3pm.